One of the largest hurricane evacuations is now in process. 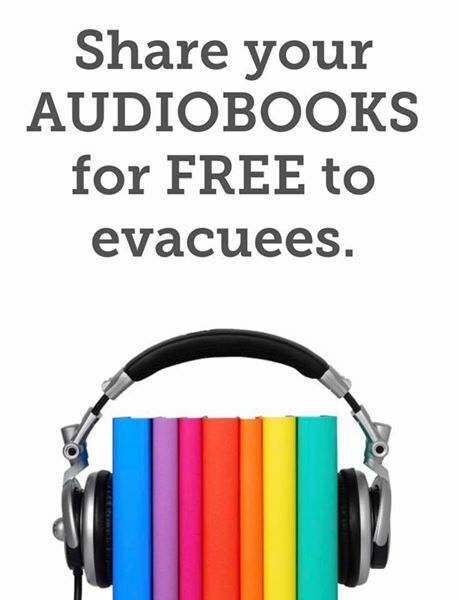 Audiobook has added a feature to where you can SHARE YOUR AUDIOBOOKS FOR FREE to evacuees. 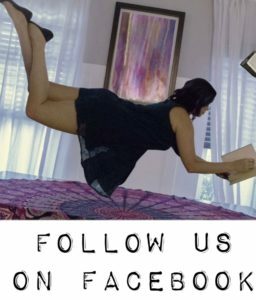 If you are evacuating, private message me and I will send you a book. Anyone else who would like to participate, comment below and connect with others. I just went through Harvey, and evacuated for Rita and Ike, evacuations are HARD. Audiobooks will no doubt ease the long and strenuous car rides.